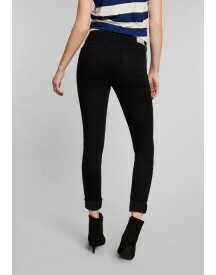 Plus-size jeans by New Look Curve, Mid-blue wash, High rise, Concealed fly, Functional pockets, Skinny fit - cut very closely to the body. 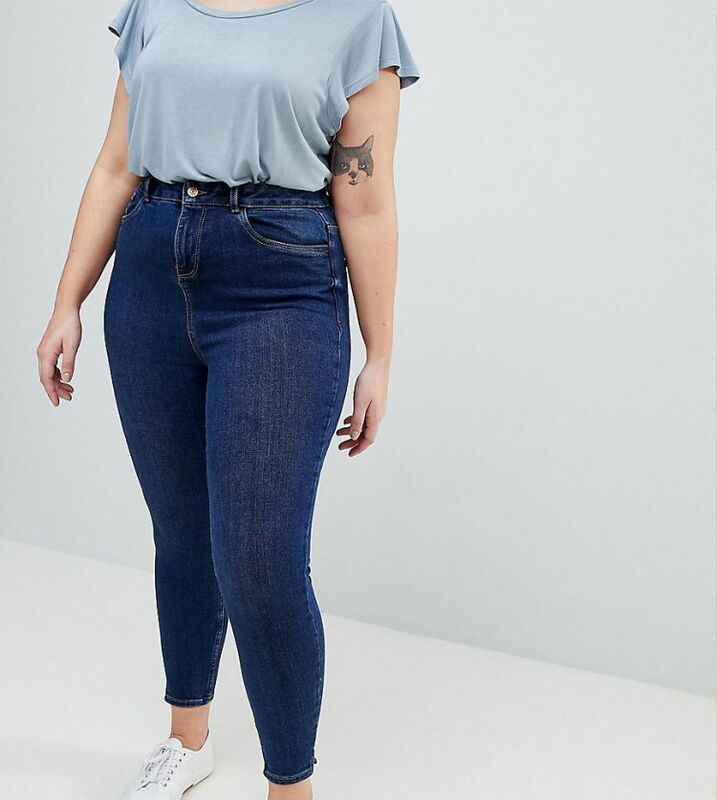 With the same trend-led, fashion edge as the mainline collection, New Look's plus-size clothing range features stylish pieces up to a size 28. 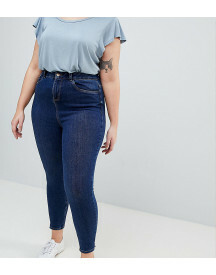 Specially cut to deliver a flattering fit every time, look to a stylish collection of plus size dresses, tops and jeans to get your fashion fix.